Hello Peeps! Happy Tuesday!! First off I wanted to let you know that Bonnie at Really Reasonable Ribbon is having a 4 Day Pre Labor Day Sale! 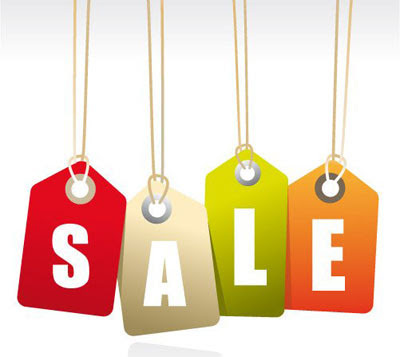 The sale starts today and ends at Midnight Eastern Time on August 30th. Spend up to $39.99 and save 10% using code LABORDAY10 Spend $40 or more and save 15% using code LABORDAY15 The sale is good on sale items!! Today I would like to share with you a small vintage blue looking mason jar that I altered for my mom. I started out with a light blue Mason Jar, and I took off the top and painted it ivory. I purchased this new from Meijer the other day. I cut out my collage pieces, and inked them with Ranger's Vintage Photo Distress ink. I used a fine tip applicator and added the Designer dries clear glue along both side edges of my square piece. Next I added the Juliet Lace from Really Reasonable Ribbon to my sides, I added the Foam Tabs to the back of my square piece. I added the foam tabs to my heart, being careful to leave room so I could slide some ribbon behind the piece once I adhered it to my jar. I centered my heart onto my pink square piece. I added the foam tabs to my Pencils & Pens label. I left the center open, because that part of the label will lay flat on the heart piece. Next I wrapped my Edna Crochet Lace around my jar, trimmed it, then glued it in place. Next I added my square piece to the jar. Next I took the Satin Pearl Pink ribbon, and threaded it behind the heart image, and around my jar. I tied it in a bow in the back. I also took some of my favorite Light Pink Organza, wrapped it around the mouth of the jar, and tied a bow in the front. Here is a shot from the side. I added some designer dries clear glue with the fine tip applicator around the edges of heart and label. Then I applied Rose Gold Ultrafine opaque glitter. I added a sweet little button from the Vintage Button Bonanza Collection and tied a little bow with the Aqua Baker's Twine. I placed my painted lid on top, and my sweet little jar is all finished. I filled it with my mom's favorite candies, so she can keep it as it...till she wants to use it for Pencils & Pens. I also bought some pencils and pens...we are always looking for a Pencil or a Pen when we are there...lol. Simon Says Stamp and Show...and OMG...it has been so long..that they had moved their Challenges all over to one site. Either way...I found them, and when I saw the Carnival theme for the challenge...I knew the Gecko Galz "Life is a Circus" digital papers would be perfect! I figured since I was playing along with one challenge I thought I would look for another. I thought about a sketch. I can tell you that I really have a lot of fun when I pick out a couple challenges, and then create something specifically for them. Unlike the create something ...then go and look for challenges...lol. I looked up sketch challenges...and found Tuesday Morning Sketches. The Best thing was...I have about 3 hours left before the challenges close...so....pressure...lol. Of course I got GIMPING...and here is what I came up with. I stated out with a 5 by 7 inch ivory cardstock base. Inked all my edges with ...get this...not vintage photo like normal...lol..but walnut stain! Figured I better use something a little darker with the papers and theme! I took the Tuesday Sketch below and pasted it in GIMP. 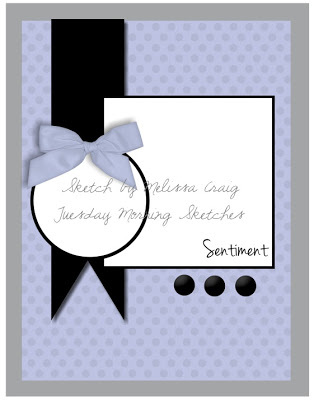 Then I started creating layers with the different digital papers from Gecko Galz. The fabby Elephant image is from the Graphic Fairy! I used Scor Tape and Foam tabs from Really Reasonable Ribbon to adhere all my layers, and create depth. I also used a button from the Vintage Bonanza Collection tied with Brown Sugar Baker's Twine. I just love the three little peanuts that I used...too cute! I then used my Art Glitter Designer dries clear Glue and Ultra fine Metal Tip to add some lines of glue to my card. Then I applied the #317 Dew Drop, #349 Garnet, #91 Ornage Crush glitters to my card. I will be playing in the two challenges below. Today I just wanted to Thank everyone who left a comment on my blog hop project. 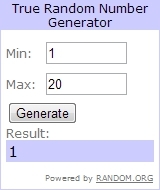 I did my Random Draw on Comments...and here is my Winner! She is the winner of my Bee Collage Sheet. It is my turn to post at Art Glitter and this month we are featuring Want to Scrap Goodies!! I created a digital collage using this months Darling Dragonflies and Book Cover's Collections from Gecko Galz. I also added some pansies, roses and tiny white flowers from the Graphic Fairy. I used the crochet lace, cream with polkadots and Brown Diamond ribbon's from this month's gorgeous Ribbon Assortment. I just love this assortment! I started out with a Cream colored 5 by 7 card stock base. 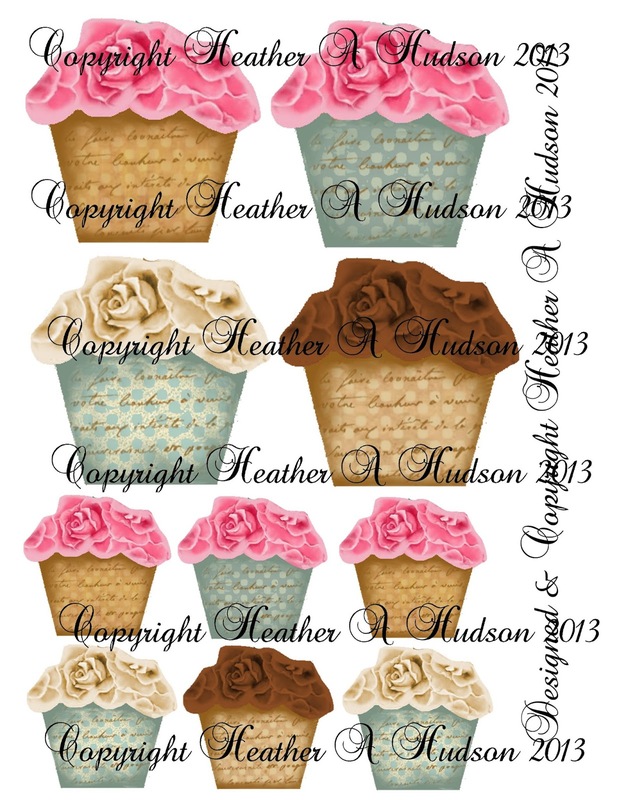 I then used the digital papers and images from Gecko Galz to create my card. All my edges were inked with Ranger's Vintage Photo distress inks. Here is a close up of the center. I used Scor Tape to adhere all my paper layers and most of my ribbons. I layered the Brown Diamond Ribbon, and cream with polka dots ribbons on top of the Pink Crochet Lace. Then topped them off with a button from the new Vintage Button Bonanza set from RRR. I tied a lovely bow with the Cotton Candy Baker's Twine. I tucked some Natural Crochet lace under my bingo layer both at the top and bottom of the card. At the top of my card I also used more Crochet lace from this month's assortment and more Cotton Candy Baker's Twine. I used a lace punch from Martha Stewart and punched some scraps of paper which I tucked in between layers on both cards. Glitter was added to finish off the vintage look. I used the Crochet lace and Pink Satin ribbon from this month's assortment across my image. Then buttons from the Vintage Button Bonanza were tied with the Cotton Candy Baker's Twine and placed on the top. I adhered the button with Designer dries clear glue. I LOVE LOVE this new button set! I also used the brown ribbon with Pink stars to create a little bow on my card. I also used the same image, to create a tiny gift tag. Cotton Candy Baker's twine, crochet lace and the cream with polkadots (this month's assortment) were used on my tiny tag. One more look at the finished cards. Pink & Brown and of course some Ribbon! Here is what I came up with for the challenge. Isn't the assortment just beautiful!! Couple close ups of my tag. I used the Sweetheart Cherries and pink crochet lace across the bottom of my tag. I used the Scor Tape to adhere these ribbons to the tag base. I used the Sweetheart Cherries, Random Dots Pearl Pink & White Dots, and Multi Dots Pink/Brown from this month's assortment to create a fun tag top! You can see how I used Ranger's Vintage Photo Distress inks to ink them. I also used another smaller pink crochet lace at the top of my tag. on my cupcake top. I added some #267 Cheeky Pink glitter to my frosting, and Auburn no hole glass beads for my sprinkles! Close up of the sprinkles. One more look at the whole tag! which you can purchase in my Etsy here. you can purchase in my Etsy here. Pink, Brown and Ribbon Challenge! August Really Reasonable Ribbon Blog Hop!! This month is one of my FAVORITE assortments!! The colors are lovely! Pinks, browns...and cream!! Gorgeous!! 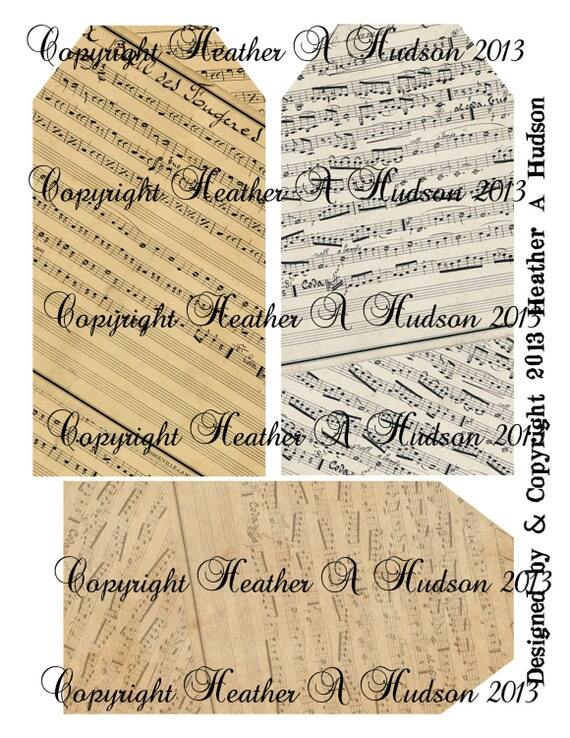 When I saw this month's assortment, I knew it would go fabulous with a set of digital tags that I designed. Here is the set of finished "Bee" tags. I used GIMP to create the "Vintage Bee Tags." 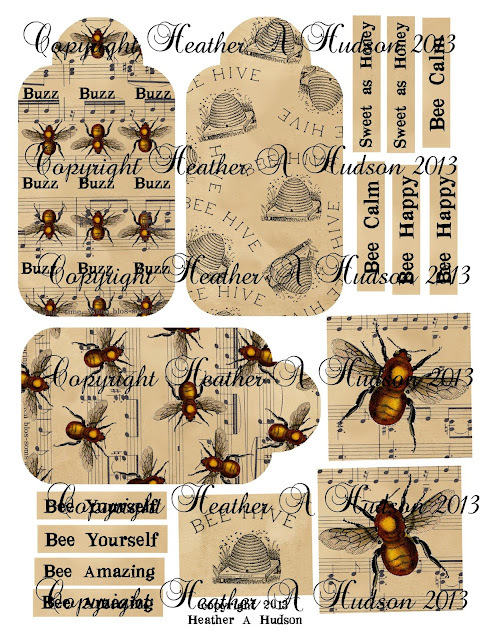 I found the bee and bee hive images at the Graphics Fairy. You can find the collage sheet in my Etsy. Here are some close ups of the tags with this month's fabulous Ribbon Assortment as well as some other fabby RRR goodies! I used the brown satin diamond, natural crochet lace, and cream satin from this month's Ribbon Assortment. I also used Scor tape to adhere my trims and layers of paper. Below you can see the Brown Sugar Baker's Twine. A close up of the top. More of the crochet lace and brown diamond ribbon. I also used a few buttons from the new Vintage Button Bonanza. This time I used the same ribbons, trims and buttons... just set the tag up a little differently. I also used some of the 3D foam tabs to elevate my center image. I used Ranger's Vintage Photo Distress Ink to distress all my pieces. I also used a little glitter to add some shimmer to my tags. I just love the vintage look of all of the tags. On this tag I used the Cream Satin, crochet lace, pink satin, polka dot ribbon and the brown with stars ribbon from this month's Ribbon Assortment. Again I used the Scor Tape to adhere all my trims and layers of paper. I used the 3D Foam tabs to elevate my image. 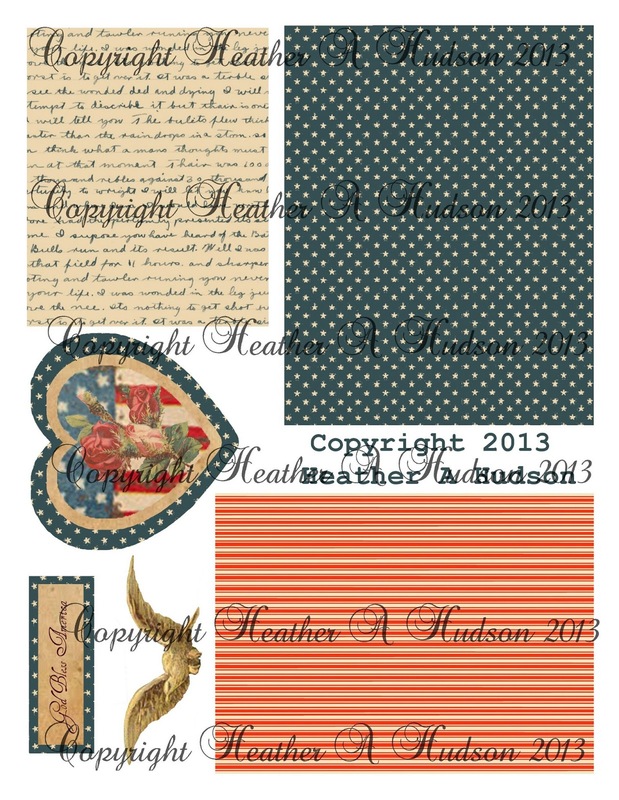 I did ink the polka dot cream ribbon with Ranger's Vintage photo distress ink. I used another button from the Vintage Button Bonanza set tied with Brown Sugar Baker's Twine. One last look at all three finished tags.